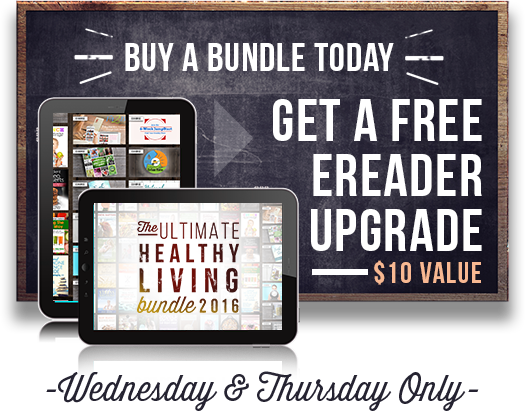 Once A Year Book Bundle The Ultimate Healthy Living bundle…I am honored to be part of this amazing book bundle! 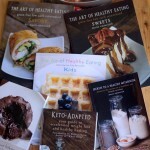 My book “Secrets to a Healthy Metabolism” is in this bundle along with tons of other great books and content. There are also a bunch of bonus extras! 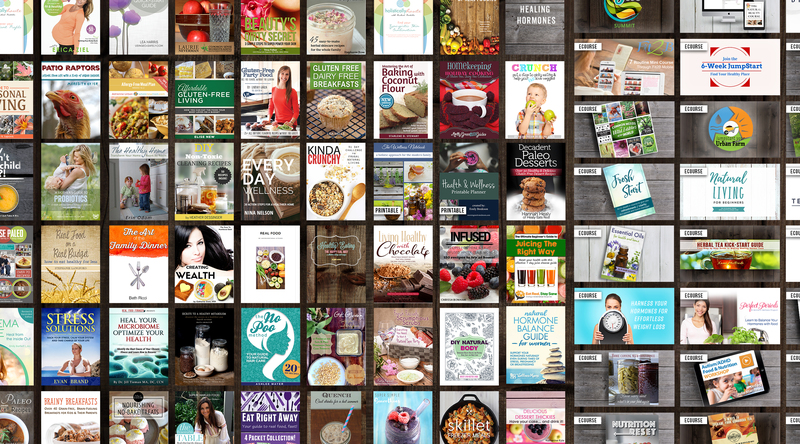 You get everything from books on essential oils, cookbooks, nutrition and fitness books, hormones, gardening, healthy kids and much more. 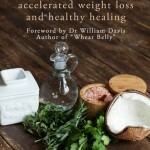 If you buy this bundle today or tomorrow you get a bonus ereader upgrade for free ($10 value). 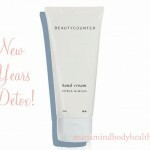 Just click here to get yours. Does this work on Kindle? I just checked with them and they resent the email. If you still don’t see it let me know and they will get it to you another way. Yup, caught in a loop on Buckbooks. Just takes you to subscribe page. On their welcome email, no links like the one’s Maria mentions. The link to free books and audio book works but not the 99 cent deals. Very frustrating!! Already wasted more than half an hour on this…. This looks great, but I sure wish they would be in hard copy instead since I’m trying to cut down on screen time! You could print them out at Staples or something and bind them, or at least the ones you really like. 🙂 I’m thinking of doing that just to make sure I actually read them! What a good deal! Ordering asap. Thank you!